We offer comprehensive, customizable, and pre-packaged communication services for your immediate and long-term needs. Whether it’s assessing your current communications status, planning for what’s next or implementing a customized solution, ConvergeOne has the resources needed to keep the conversation going. Communications integration is the key to a well-run organization. Without communication there is no collaboration or ability to get work done. Our expertise, professional resources, state-of-the-art tools, and focused approach integrate your communications so they deliver a competitive advantage and ROI for your business. We get it right from the beginning by offering services that help customers maximize quality and minimize risks. A professionally integrated communications solution begins with a professional communications assessment. At ConvergeOne that assessment begins with a Network Quality Assurance Review (QAR). With this we are able to determine whether your existing or planned network can support VoIP and includes recommendations on how to prepare it, followed by a simulated voice traffic insertion that tests the resulting audio quality. Our QAR also supports video and wireless conferencing to determine bandwidth requirements to support high-quality video transactions for video conferencing. Then there’s our security assessment review (SAR). With this, we help you identity and expose the risks and assist you in developing a risk mitigation strategy using our best-of-breed services solution. It gives piece of mind, knowing that you have identified potential risks and taken the necessary steps to prevent them from impacting your communications – and your business. We also can perform an assessment of your contact center, either on-site or remotely. Our traffic theory experts analyze your current and anticipated call volume to determine your requirements for agents, IVR ports, and trunk capacity. That helps us learn how your company works and find ways to enhance the caller experience, improve agent productivity, and document and verify an efficient call-flow design. And since collaboration is so key to a smooth flowing workplace, we also can provide you with a proprietary unified communications design assessment. With this, you work with our experts to explore your needs and create a UC strategy that integrates best-of-breed functionality to meet your communications needs today — as well as one that maximizes the return on your investment for tomorrow. It’s only once a thorough assessment is done that we can begin designing and implementing an end-to-end solution that’s tailored to your business. 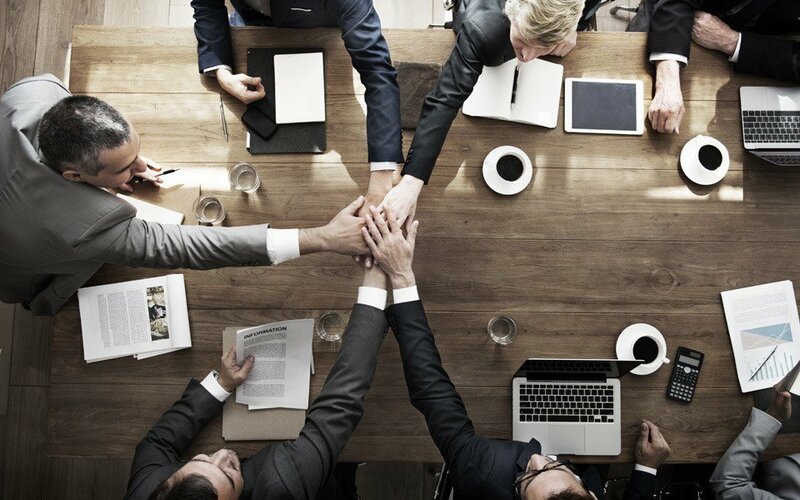 We identify the business objectives you are trying to achieve and align your unique requirements with the corresponding technology and applications to best meet those business needs. We complete a comprehensive evaluation of your network to determine if the existing infrastructure and operational environment is able to support the proposed solution. During the assessment we evaluate network readiness and identify the risks, responsibilities and resources required for the deployment. We convert the business objectives identified in the previous phases into a detailed design that meets your business and technical requirements and solves your communications challenges. We take the designs that were created and approved in the Design phase and begin installing, developing, configuring and integrating system components according to the design specifications. We begin the cut-over to your new collaboration solution and proactively monitor the health and vital signs of the environment. After the solution has been live for a period of time, you may find there are changes or modifications you wish to make. Optimization covers post-installation services that are not under a maintenance contract including performance audits, hardware and software upgrades, and applications development. No one likes waiting on hold. With Courtesy Callback your customers can hang up and have the solution hold their place in queue – calling them back when an agent is available. Better yet, let them schedule a callback. Create and implement customer feedback surveys to ensure your customers are happy and receiving the variety and quality of services they desire. Do you have customers calling into your contact center that you don’t want to wait on hold? With Top Customer we can configure your solution so when designated customers call in, they automatically move ahead of the call queue. Decrease application development time, increase application performance and deliver a better customer experience with our IVR Toolkits.